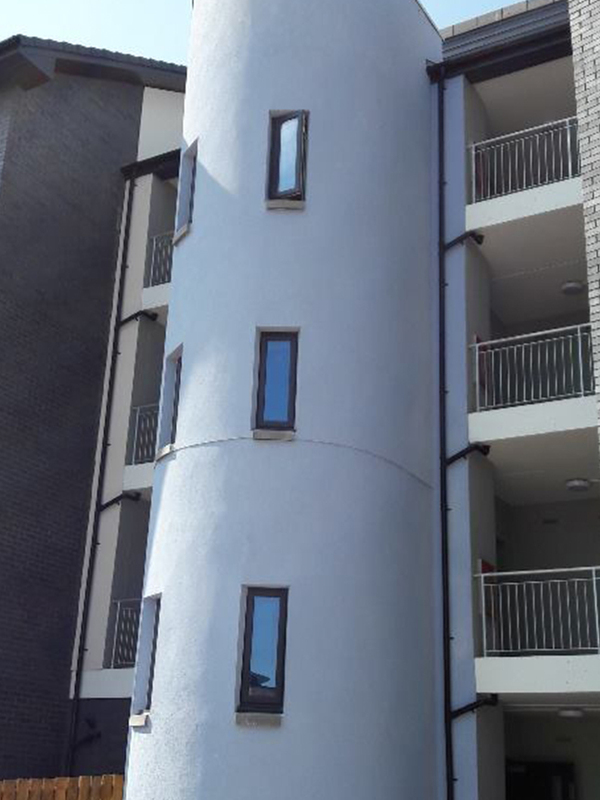 The Lochee area of Dundee received a much-needed injection of affordable housing when 18 new homes were handed over to tenants last week. The social rental properties at St Ann Lane, constructed by George Martin Builders, are the latest homes to be delivered by Hillcrest Housing Association as part of ongoing regeneration across the city. 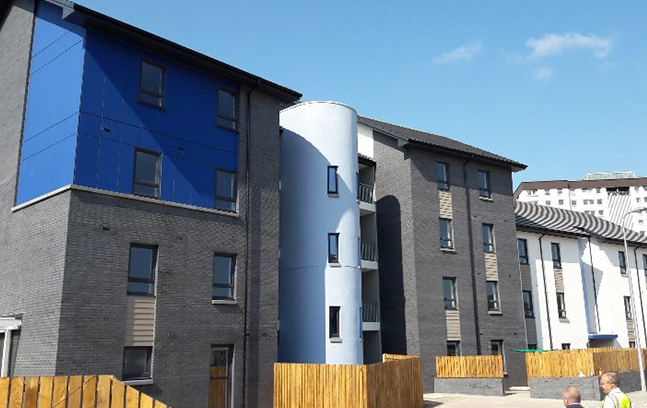 Hillcrest’s director of property and new business, David Zwirlein said: “This £1.8M investment in Lochee delivers much-needed good quality, affordable housing to the community. 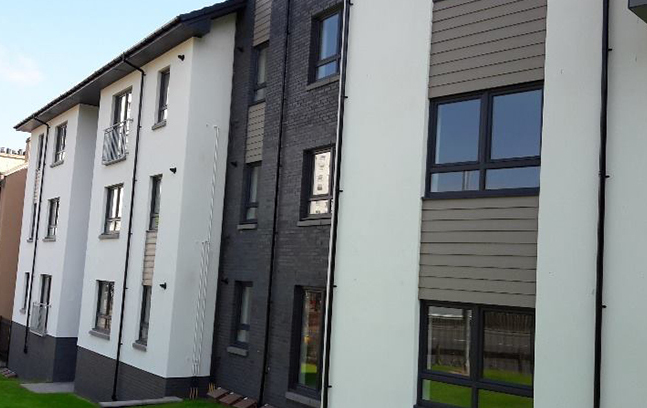 The delivery of the homes at St Ann Lane marks the latest development success for Hillcrest, who is set to deliver hundreds of affordable homes across the city in partnership with Dundee City Council between now and the end of 2019. Earlier this year Kevin Stewart MSP Minister for Local Government and Housing visited the site of Derby Street in Dundee where Hillcrest and the Council plan to deliver 126 affordable homes in 2019.